The machine consists of the pillar, rotating chassis, lift fork, hydraulic system and control system. When working , It puts hopper filled with materials into the fork frame, then lifts operation lever, upgrades hopper to the height that feeding needs, twists the vertical pillar to connect with feeding device, then opens discharge butterfly valve, making the material move to the next process equipment. 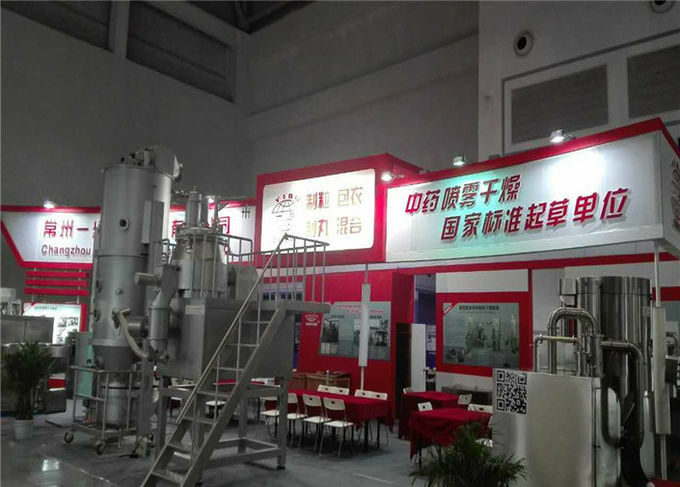 After the wide absorption of advanced domestic and foreign technology, and taking the specific conditions and requirements of this industry into consideration, our company develops this new equipment. 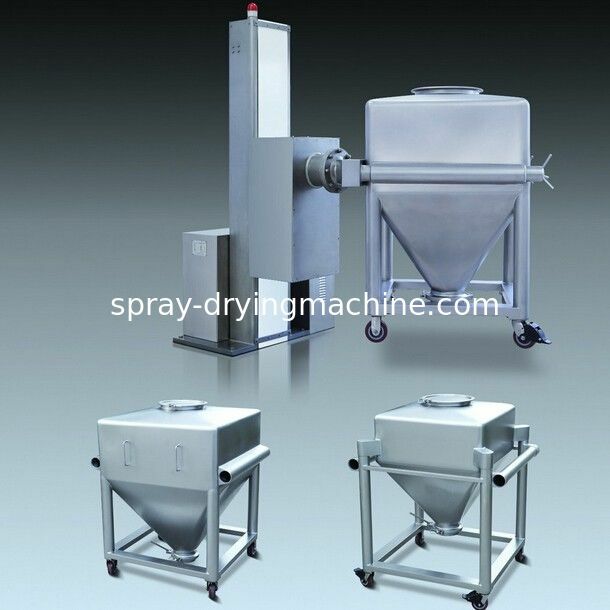 It has proper structure, stable and reliable performance, and is easy to operate. Besides, it has high safety performance, equipped with multiple safety protection, such as rotating brake, and safety lock in the material discharging position.